Below we recap the major themes coming from the event. The keynote featured Glenn Gore, Lead Solutions Architect at Amazon Web Services. He talked about building an inclusive workforce, highlighting programs like We Power Tech and AWS Educate, security and data privacy, digital transformation, and, ultimately, the idea that “we are all builders.” The public sector is using cloud technology to transform the way they deliver on their mission, and many customers took the stage to emphasize that trend. Dr. Denis Bauer, Team Leader, Transformational Bioinformatics at Commonwealth Scientific and Industrial Research Organisation (CSIRO), presented on genomics and how serverless technology has transformed the way they analyze, share, and derive insights from genomic data. Serverless has allowed them to solve for burstable workloads, querying large volumes of data and consolidating data silos. “Once you go serverless, you never go back,” said Dr. Bauer during the keynote presentation. 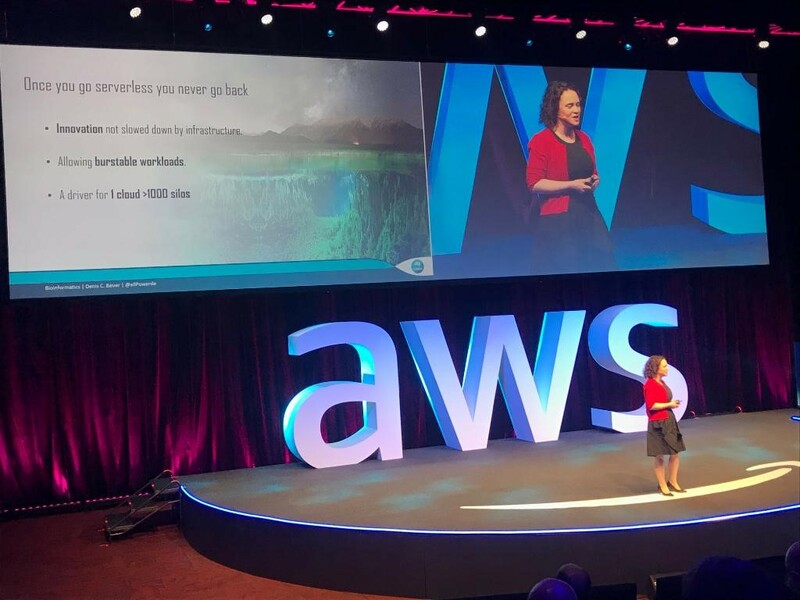 Read more about how CSIRO uses AWS in this blog post. Kevin Jeffrey, Chief Data Officer at IP Australia, spoke about IP Australia’s cloud transformation. Historically, they have been data rich, but analytics poor, with over 100 years of data and over 100,000 applications for patents per year linked across the globe. They recently introduced their “Business Intelligence and Analytics Project” that allows better and faster access to data and tools on an enterprise-wide scale. This has caused a culture shift within the agency. 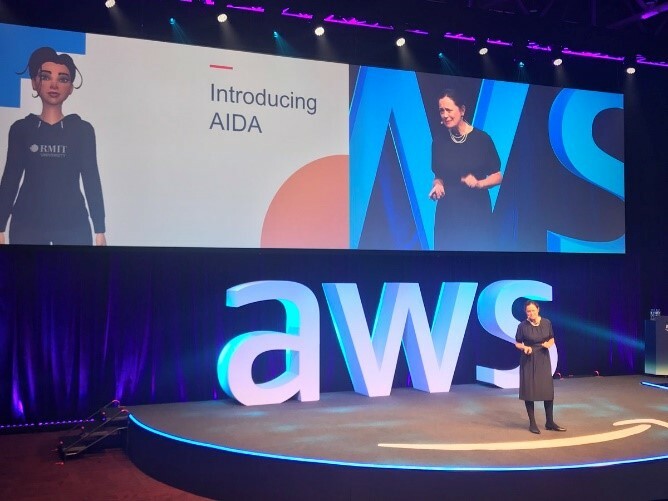 By using the AWS Cloud, the agency has cut costs, increased insights of their data, and built trust within their organisation. They are still in the early stages, but are looking forward to seeing how their transition to the cloud will impact Australia, its citizens, and the world. Aileen Gemma Smith, CEO, Vizalytics Technology, Inc. Continuing the theme from the keynote of the importance of building a diverse and inclusive workforce, panelists discussed the challenges they have faced during their career and suggestions on how organizations can address these challenges and embrace diverse perspectives. The Royal Melbourne Institute of Technology (RMIT) announced that it will be offering short courses in artificial intelligence (AI), augmented reality (AR) and VR thanks to a collaboration with Amazon Web Services. RMIT worked with AWS Educate and the Amazon Sumerian team to create the cutting-edge course and to build a ChatBot avatar solution that every student will have access to for personalized responses and access to resources. “Industry and enterprise are embedded in everything we do and we continue to embrace new technology. Collaborating with Amazon Web Services is a great example of our continued leadership in this space,” RMIT Vice-Chancellor and President Martin Bean, CBE, said. 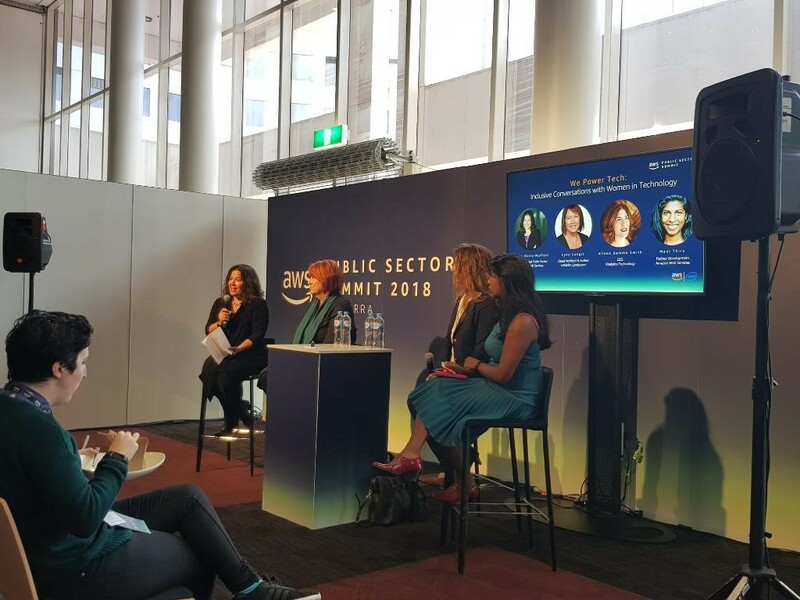 Thanks to all those who attended the AWS Public Sector Summit in Canberra. We hope to see you at future events!